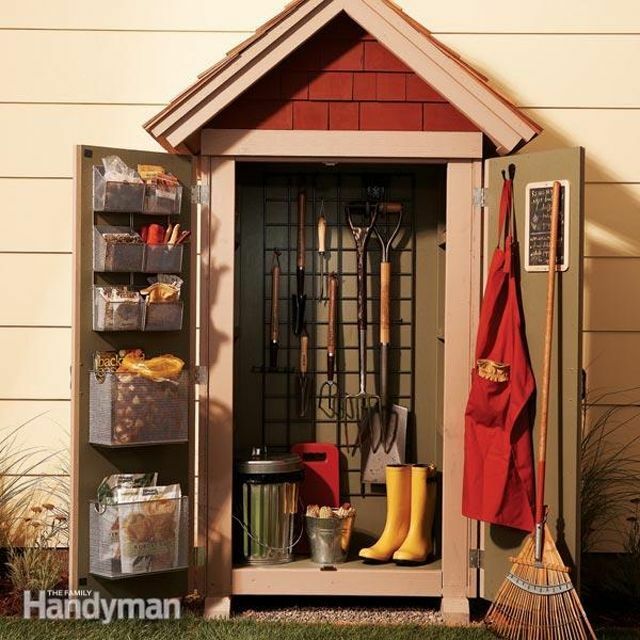 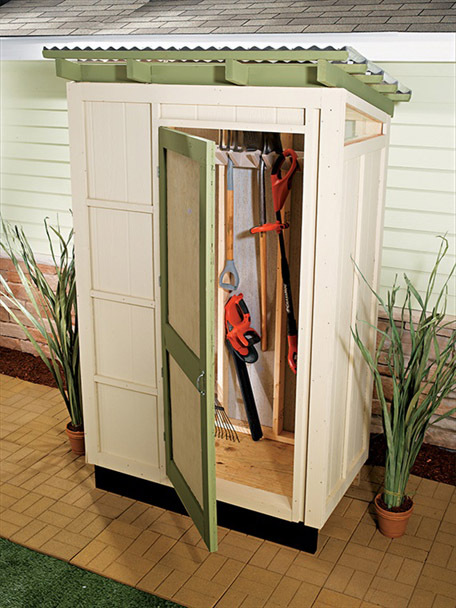 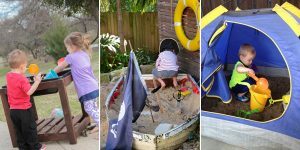 The basic function of the garden shed is the storage for tools. 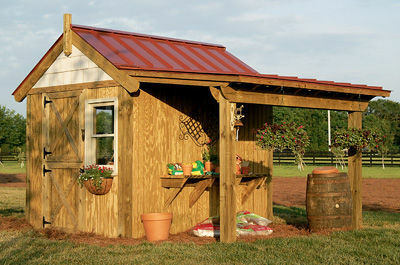 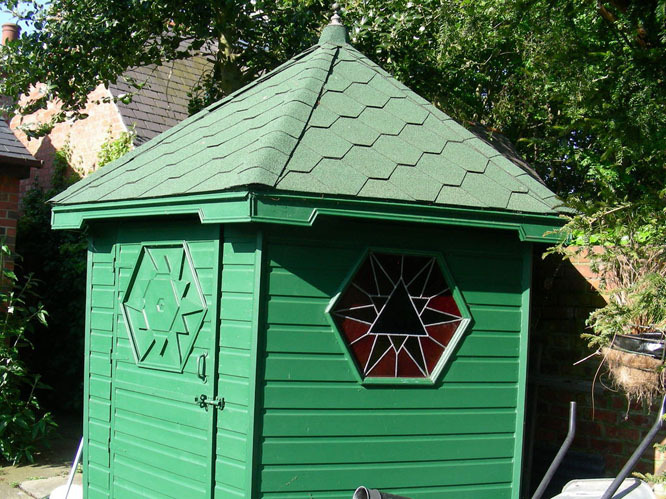 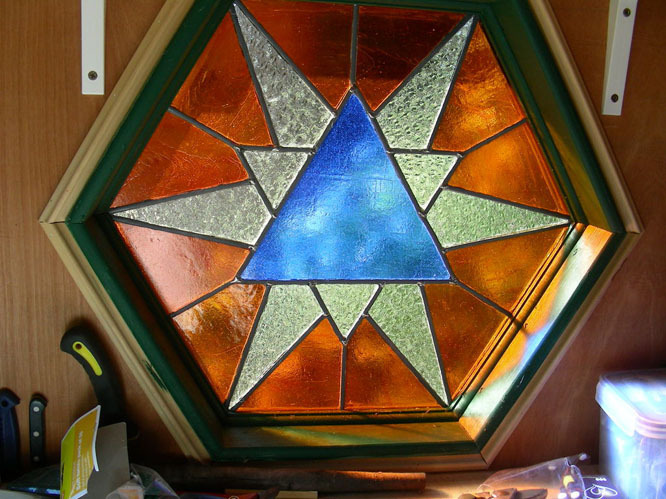 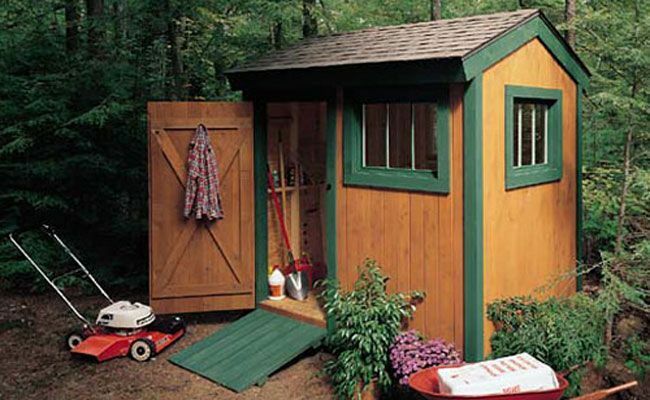 However, the garden shed can be not only functional but also decorative. 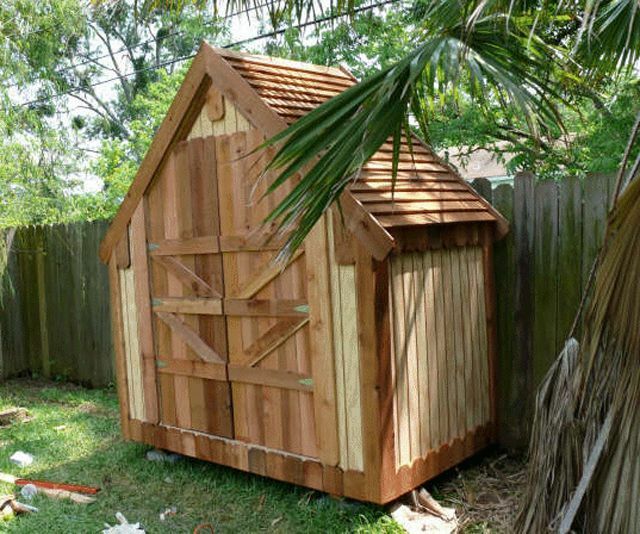 We present various projects of garden sheds, from small to large, from cheap to expensive, from simple to make to difficult. 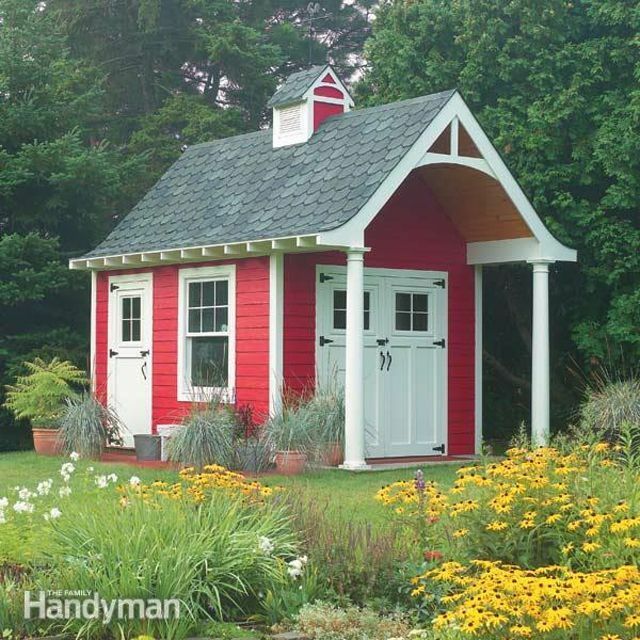 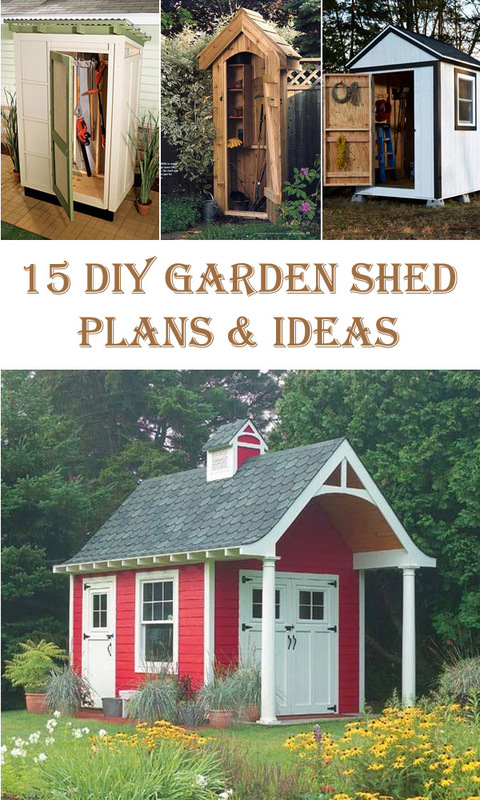 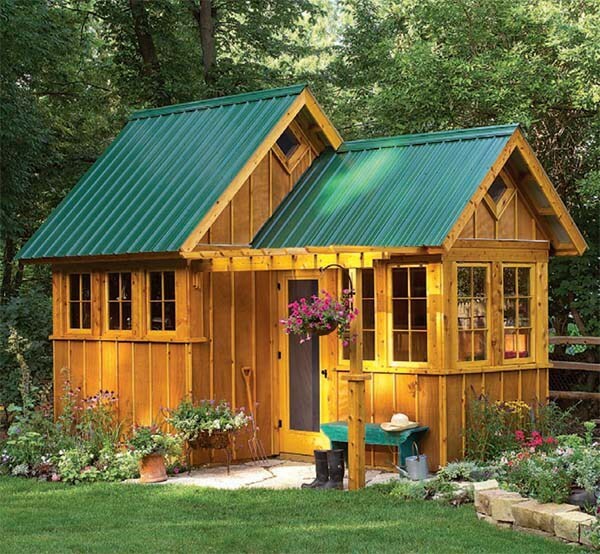 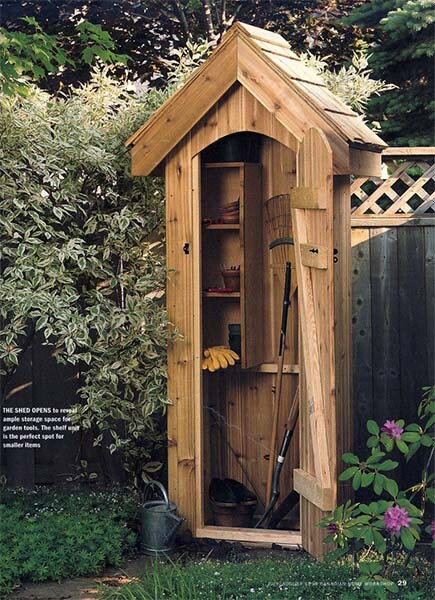 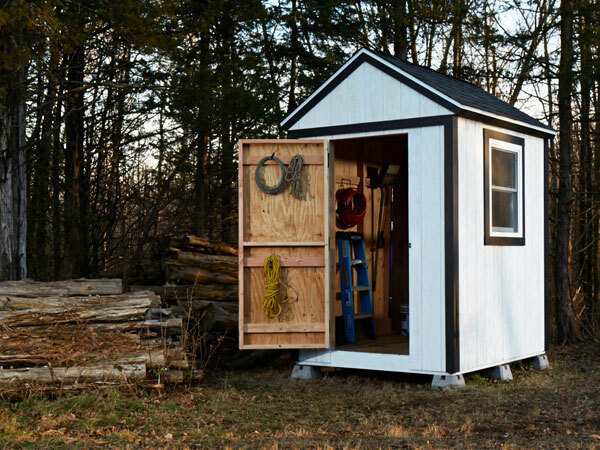 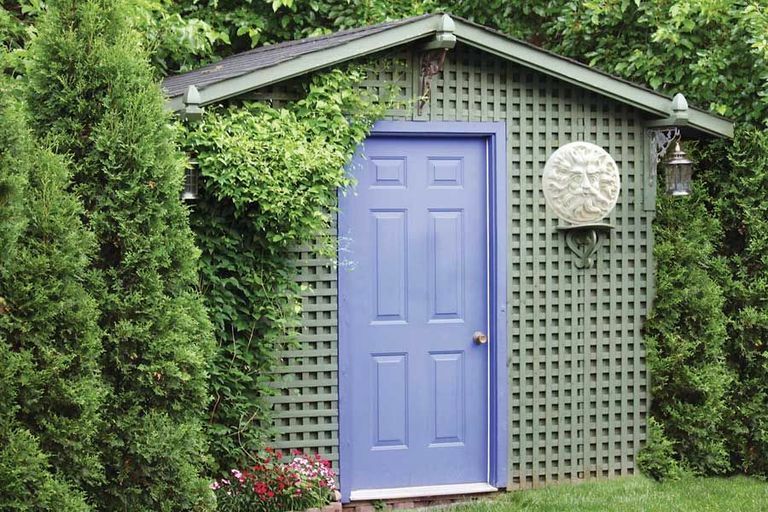 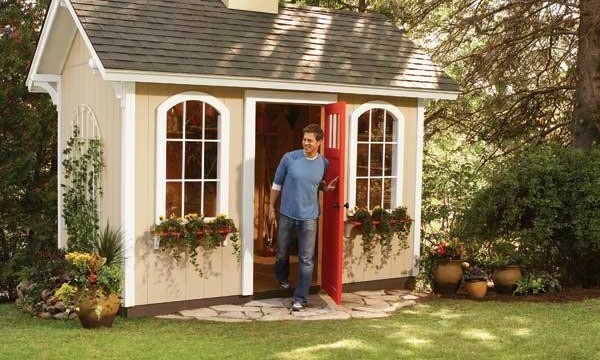 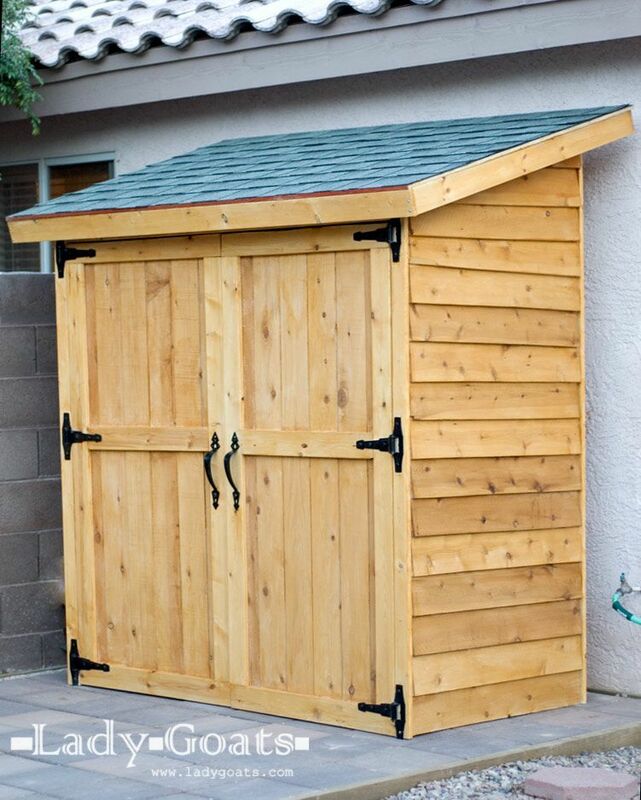 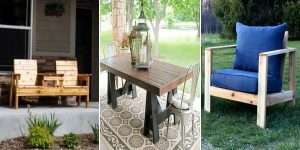 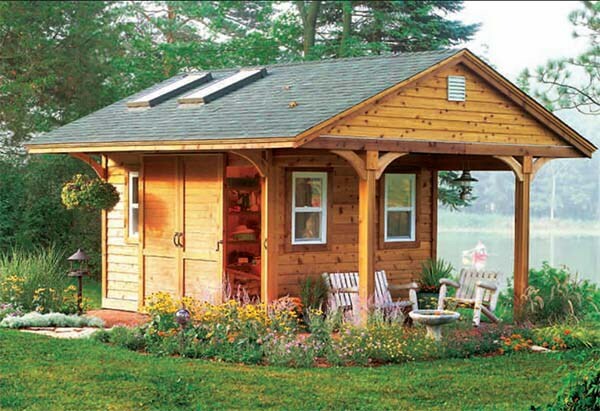 Here you can find 15 DIY garden shed plans and ideas. 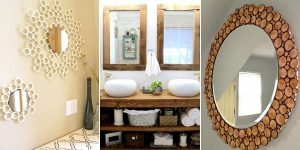 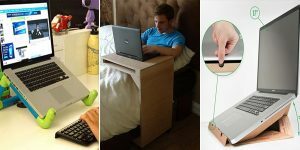 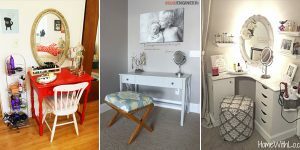 Copyright © 2019 Diys To Do.